Tales of the Trees: Giveaway!!! i'm in desperate need of a blog makeover! Hey! I came over from Jayma's blog. I've been wanting to start a one myself...maybe this will be some incentive to actually do it! I need some major help! I just found your blog a couple of days ago (I don't even know how...just kept clicking away from other people's blogs!). Your cute layout and beautiful pictures are what first hooked me! I would love to have a blog layout makeover! Aaaand, Tambra's comment makes me laugh, and is very true. Oh, I love love love your new look.. and I would love to win.. I am in serious need of a new makeover.. I love your new look. So bright and clean looking! What a fun idea! Your blog looks great - looks like she does great work! Yaaaaaayyyyy!!! I am all about a blog makeover. OMG - enter me in the drawing. STAT! I have had a blog makeover done by Shauna and she is amazing!! However, I'm putting my name down because I want one for my sister!! 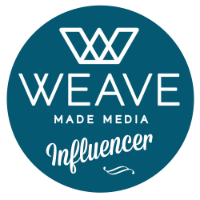 I would love to win a blog makeover! your design is SO cute! 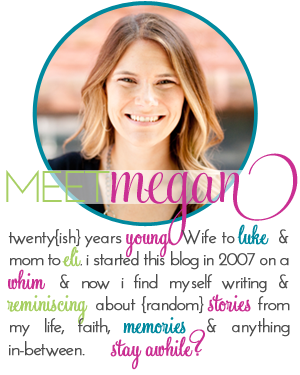 Hey Megan.....I know you have not heard from me in a lloooonnnnggg time, but I have read your blog everyday, especially when I was sick. It made me smile. Anyway, Of course I want a blog makeover...mine is boring. I thought the first book was really good. I could not put it down. Seriously. But I didn't really like the 2nd one. I didn't like it for obvious reasons.. My friend is reading them too and she doesn't like them as much as me..
Also, I sold my dress on preownedweddingdresses.com...it was seriously so easy. I posted the dress in July and sold it today. I'm not a big Ebay fan because you can get a lot of scammers. Your blog cracks me up... I can't get enough of it!! I want a blog make over! !